The following are some interesting resources on how technology is contributing to insomnia and how we can balance screen time and bedtime. Child Safeguarding Statement for Lisivigeen N.S. 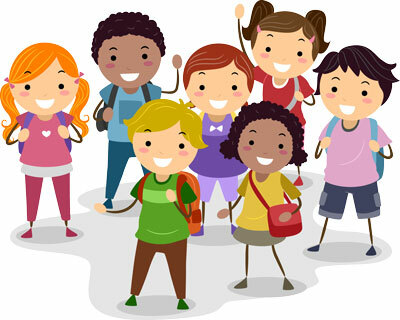 The Board of Management's annual review of the school's Child Safeguarding Statement was completed at the board meeting of 06/12/2018. This review was conducted in accordance with the checklist set out in Appendix 4 of the Departments’ Anti-Bullying Procedures for Primary and Post Primary schools. " 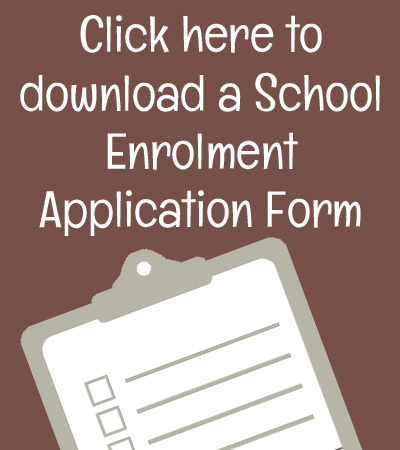 All other school policies available for viewing by parents in School Office. 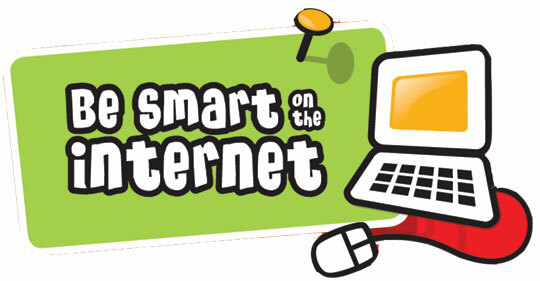 The National Adult Literacy Agency (NALA) has developed Help My Kid Learn - a simple website that brings together relevant information for parents and the wider community to support children’s literacy and numeracy development. 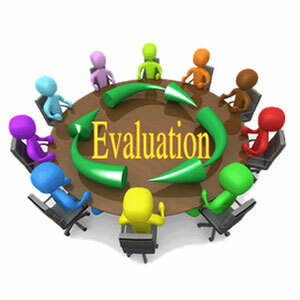 The Department of Education has asked all schools to engage in a process of School Self Evaluation. It is an evidence based approach which involves gathering evidence from a range of sources and making judgements with a view to bringing about improvements in pupil's learning. In Lissivigeen N.S. we decided to work on an aspect of literacy 'Speaking and Listening' which we feel is an area we could improve on. Please click here to see an outline of our plan to improve ‘Speaking and Listening’ during 2013/2014 school year. 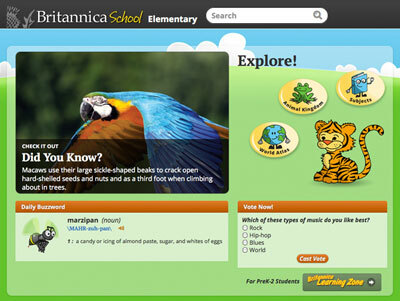 The Britannica School website is now available anywhere, anytime in the Republic of Ireland. 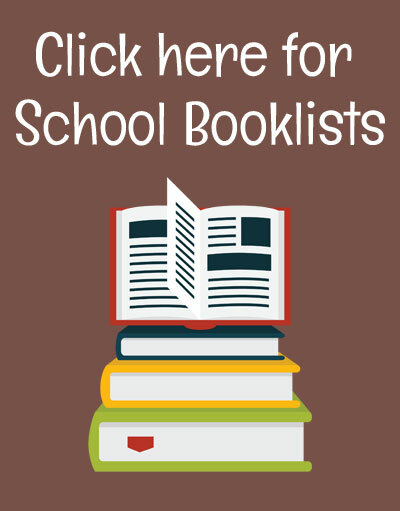 It contains a comprehensive range of age-appropriate resources that feature factual information, multimedia and interactivity. So, pick the level that best suits you and your students and get started! 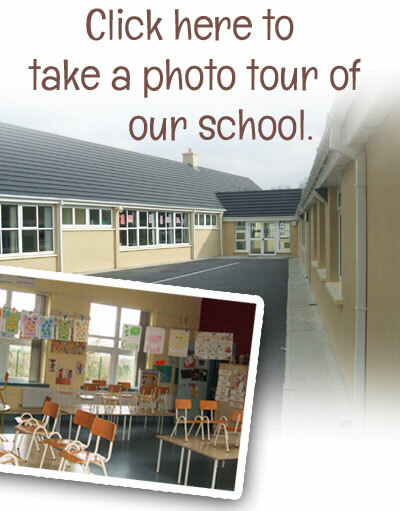 Just click the link below..
A group – Lissivigeen N.S. 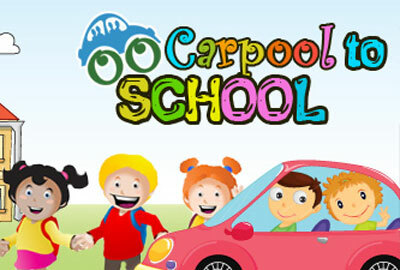 – has been set up for parents who are interested in carpooling to school. How it Works: 1. Register with the group Lissivigeen N.S. on the CarSharing.ie website. 2. Add a Trip - i.e. Add the details of from where you are travelling, the time you are leaving, space in your car, etc. 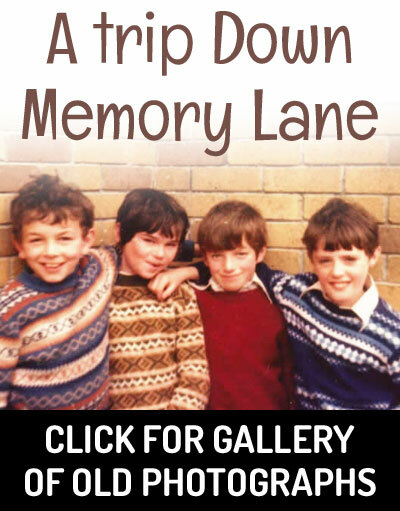 Only members of the group will be able to see the trips. You do not have to pinpoint your exact address. 3. 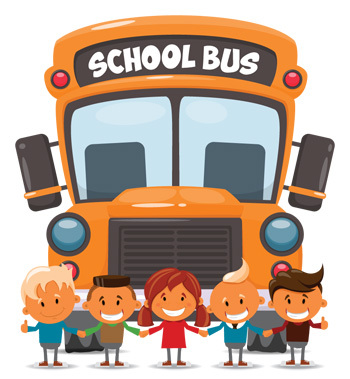 View trips from other parents, once they have registered their trips. 4. Send requests of interest to start the process. Only members of the group can see the trips – it is not visible to users who are not members of the group. CarSharing.ie is managed by the NTS - Lissivigeen N.S. does not have any control over how it works. 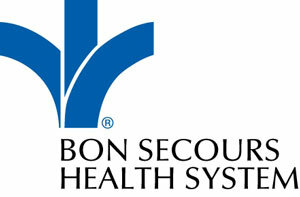 We have been advised that professional fees for patients attending the Bon Secours Urgent Care Centre can be claimed back on the Allianz Pupil Personal Accident Insurance.